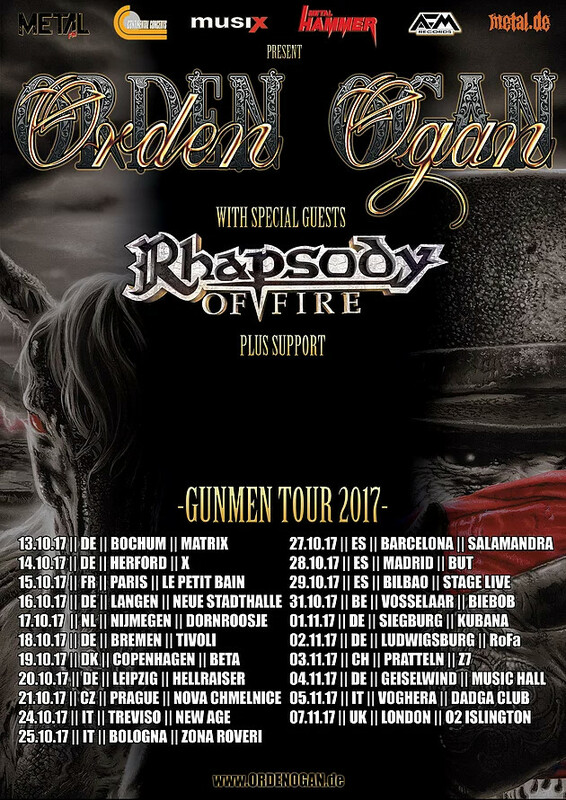 RHAPSODY OF FIRE to join ORDEN OGAN “Gunmen” Tour! Italian symphonic power metal masters RHAPSODY OF FIRE are proud and very excited to be the special guests of German melodic power metal institution ORDEN OGAN, who will be headlining on a European tour in October and November. Another high-class supporting act will be announced soon as well. First show will kick off on October 13th – and it’s about to become one of the year’s best melodic metal tours for sure. 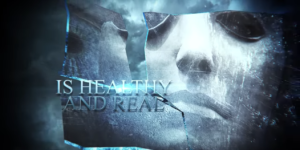 RHAPSODY OF FIRE have just released their new album „Legendary Years“ that features rerecordings of old classics and was mixed and mastered by ORDEN OGAN singer/producer Seeb. Truly the beginning of a strong friendship and working relationship! 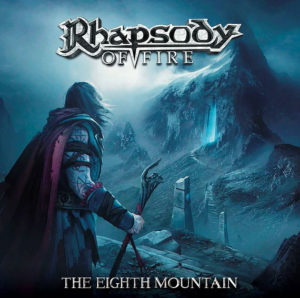 RHAPSODY OF FIRE can’t wait to play in front of excited crowds, avid of melodic power metal. On this tour will be featured new singer Giacomo Voli and new drummer Manuel Lotter (ex-Emil Bulls). A new and innovative line-up that you don’t want to miss!